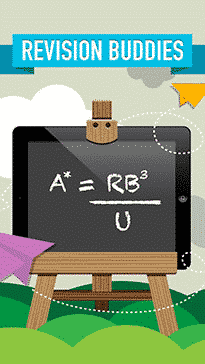 Enable full access on all your IOS and Android devices. 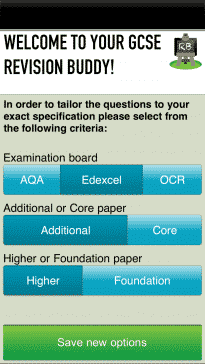 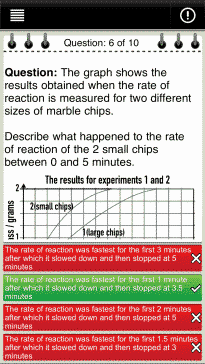 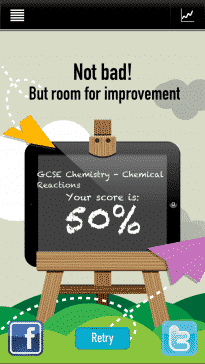 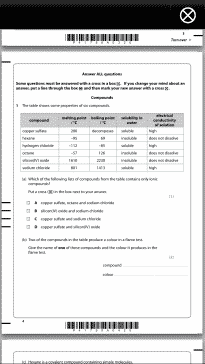 One of the most comprehensive self assessment revision apps for GCSE Chemistry. 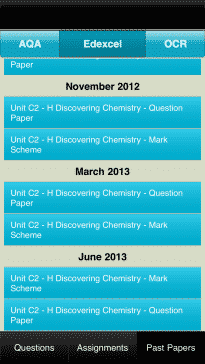 Written by experienced teachers, developed by a team dedicated to transforming GCSE revision. 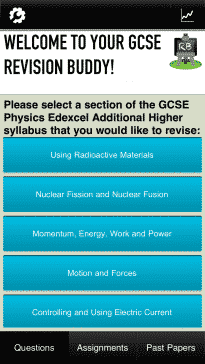 Really helpful and easy to use, would recommend to anyone about to sit their exams as a way of breaking up a day of samey revision! 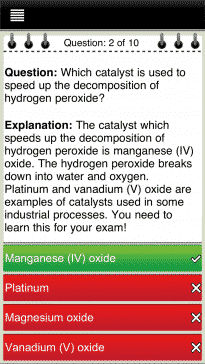 As a student going into my GCSE exams this is the most helpful revision app series on the App Store.